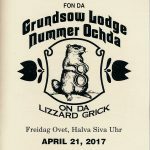 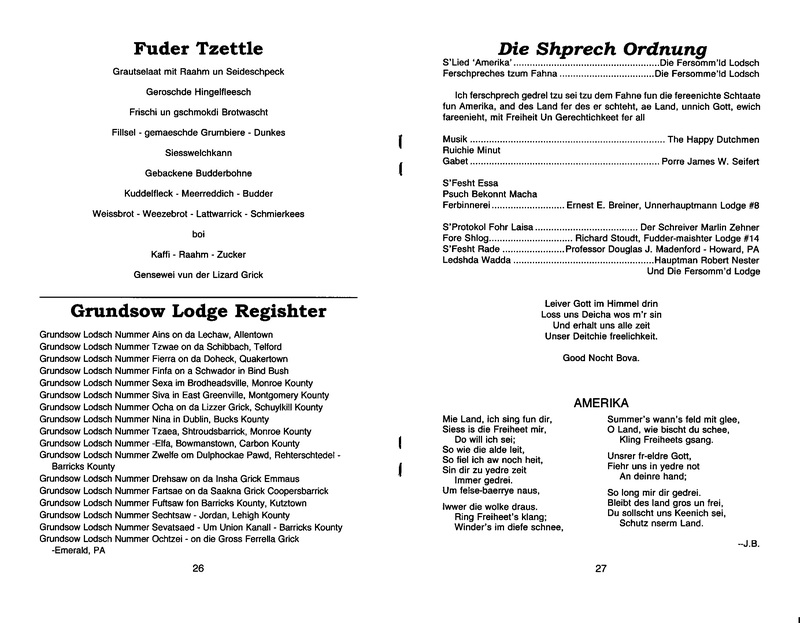 Grundsau Lodsch Nummer Achde an der Lizzard Grick (Groundhog Lodge Number 8 on the Lizard Creek) always meets on the first Friday after Easter. 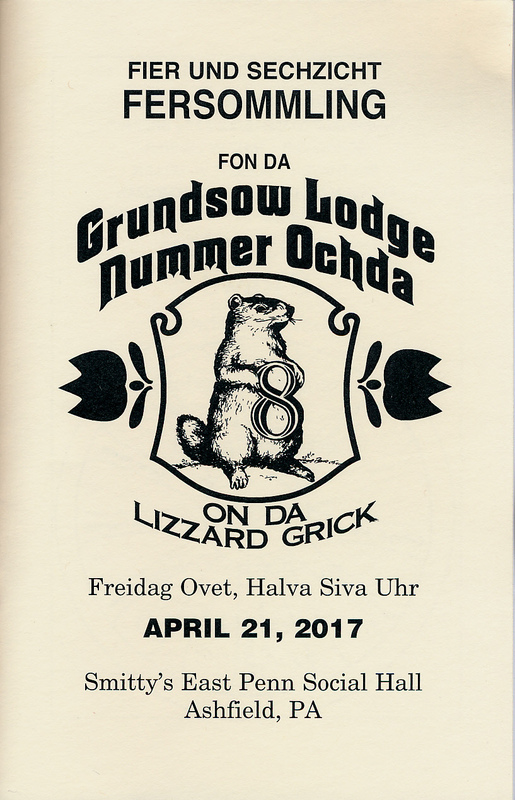 The lodge was established in 1954. 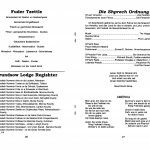 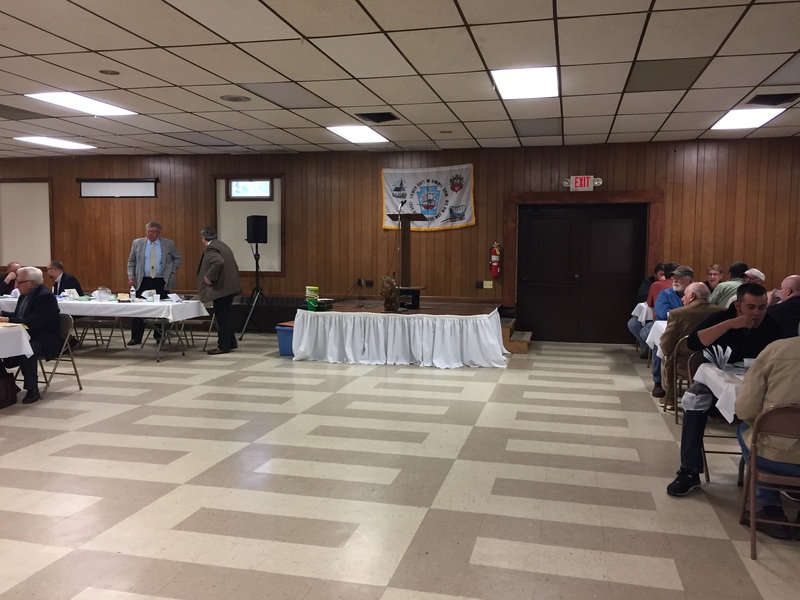 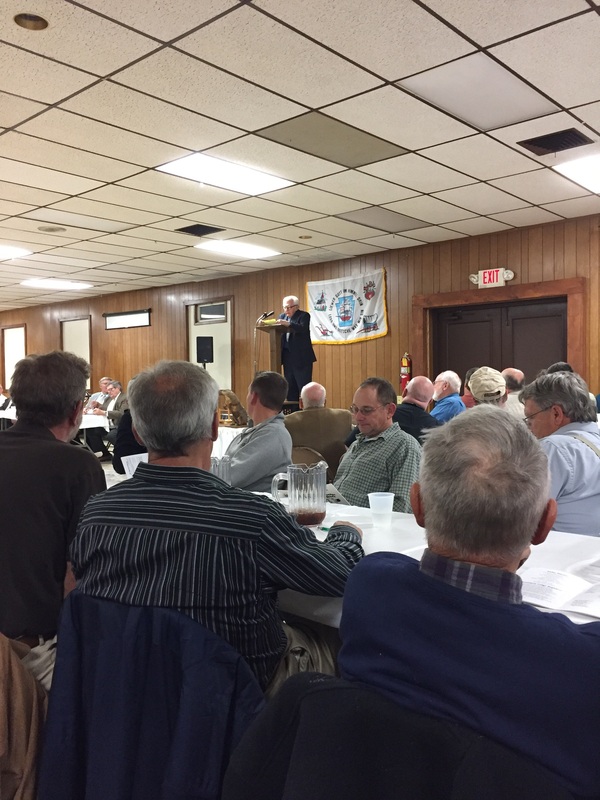 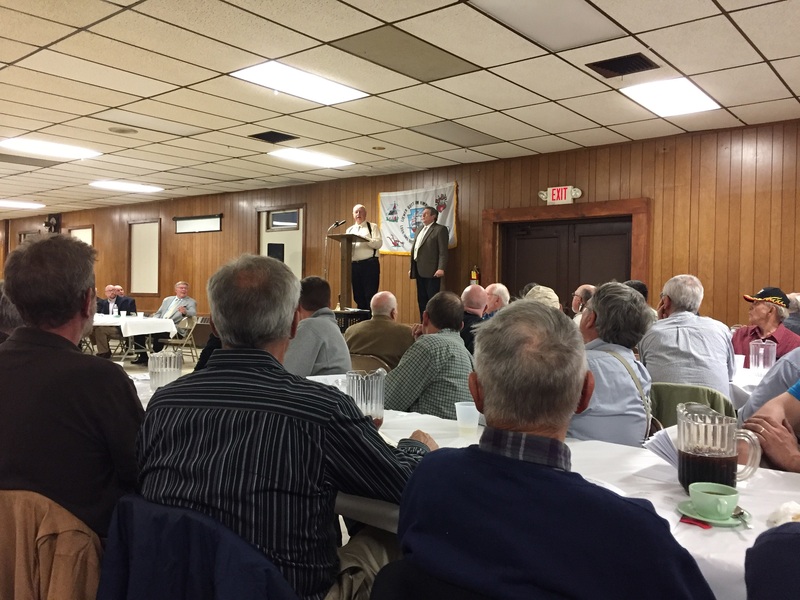 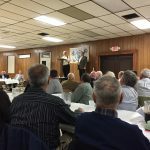 This year is the 66th meeting of the lodge, and it will be meeting at Community Fire Company, 25 E. Railroad Ave., New Ringgold, PA, 17960 on April 26, 2019 at 6:30 pm. 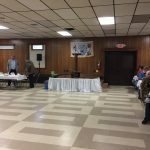 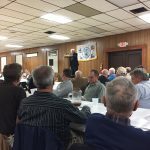 East Penn Social Hall, April 21, 2017.